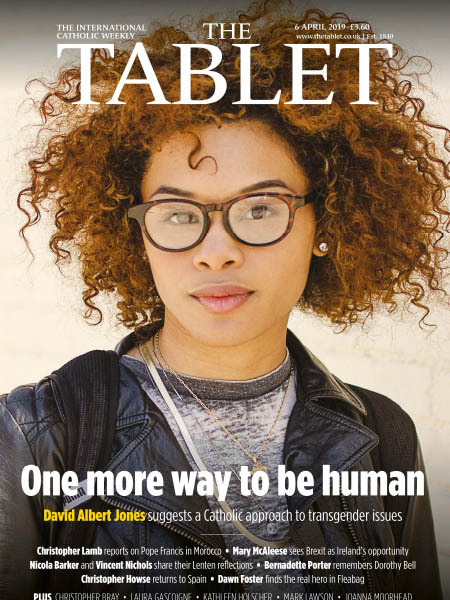 The Tablet - 6.04.2019 » Download PDF magazines - Magazines Commumity! The Tablet is a British Catholic weekly journal that has been published continually since 1840. It reports on religion current affairs, politics, social issues, literature and the arts with a special emphasis on Roman Catholicism while remaining ecumenical. It is committed to the teaching of the Second Vatican Council.